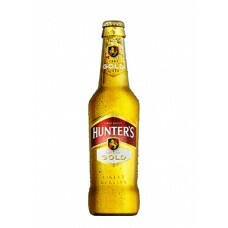 So good and naturally sweet, honey child, you’ll want to take this one home to ma. 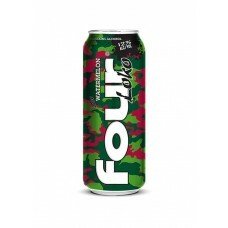 But don’t be fool..
Bursting with strawberry sweetness and tangy lemonade refreshment, this electric contradiction will ..
Like a wave of wickedly refreshing flavor crashing onto your face, this flavor is overflowing with w..
A refreshing, balanced, real, natural cider. 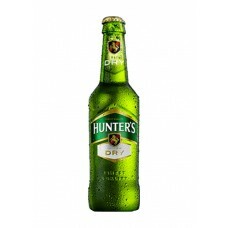 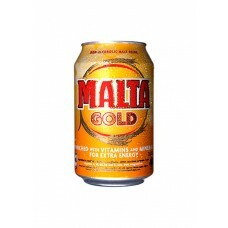 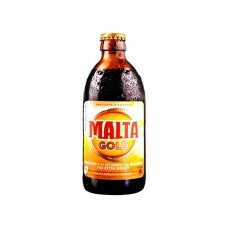 Hunter’s Gold was launched in 1988 and continues to be ..
Malta Gold is a high quality non-alcoholic malt drink which has been repackaged and reformulated, fo..
Malta Guinness is adored by people across the nation for its great taste, finest quality ingredients..
Malta Guinness Low sugar contains the same nourishment & goodness of Malta Guinness classic with.. 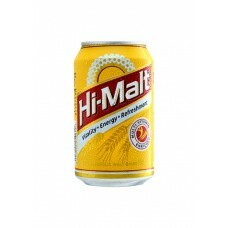 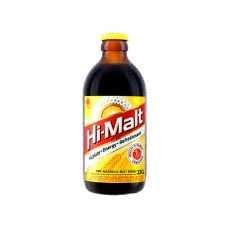 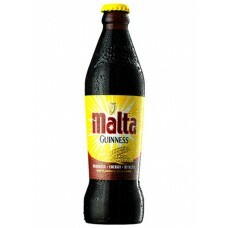 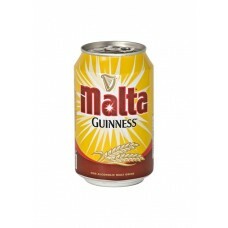 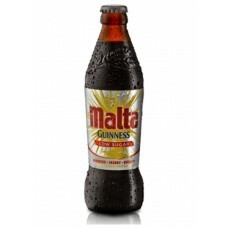 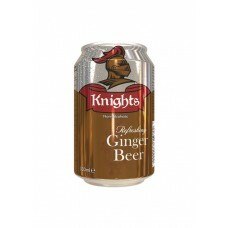 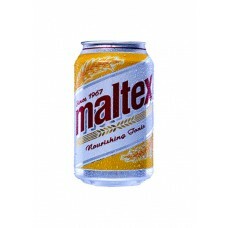 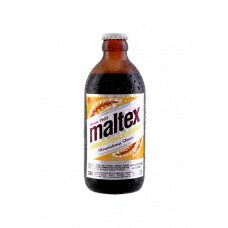 This is the first Malt brand in Nigeria, Maltex has been trusted by generations of people who enjoy ..